At 9:10 AM today, Traffic Officer Robert Hickey was involved in a motor vehicle crash while operating a police motorcycle. This crash occurred at the intersection of Medford Street and Pearl Street and involved a 1995 Honda Odyssey operated by a male out of Malden, MA. Officer Hickey, a 20 year department veteran, was transported to Mass General Hospital via Cataldo Ambulance suffering from serious but non-life threatening injuries. The crash is under investigation by the Somerville Police Accident Reconstruction Team. On 10/26/14 at approximately 20:04 while in uniform and operating marked unit E2, I was dispatched to Target for a report of two male suspects in the store attempting to cut security wires attached to merchandise. Officer Ducasse also in uniform and assigned to marked unit E3 was sent as my back up. 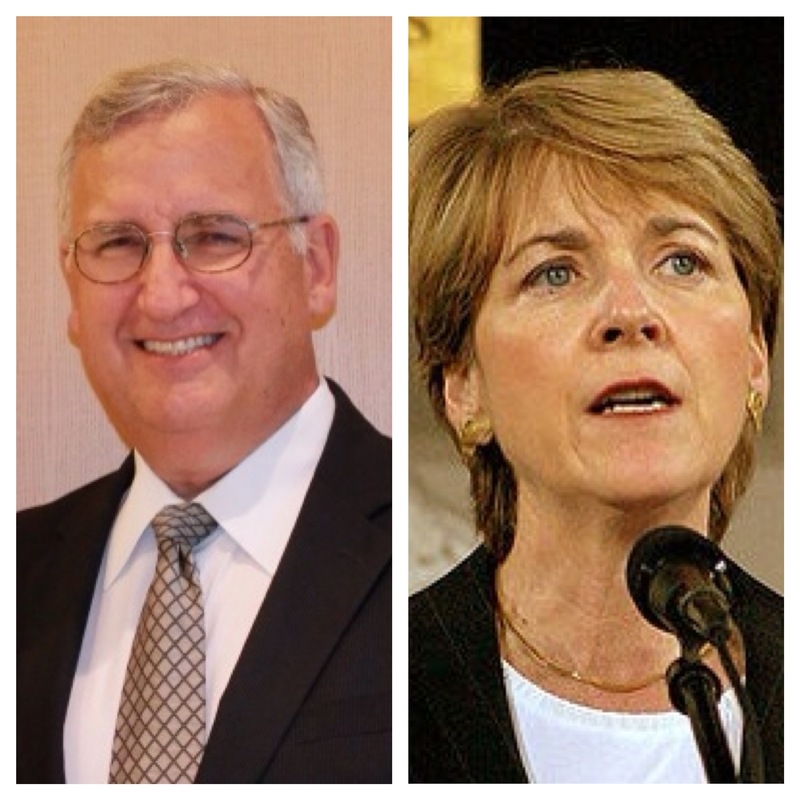 It is with much pleasure that I announce that I have received the endorsement of the Teamsters Local 25 Union. As someone who has grown up in a working-class family, I feel honored to have the backing and respect of a group that represents and protects the needs of such an important force in the community. 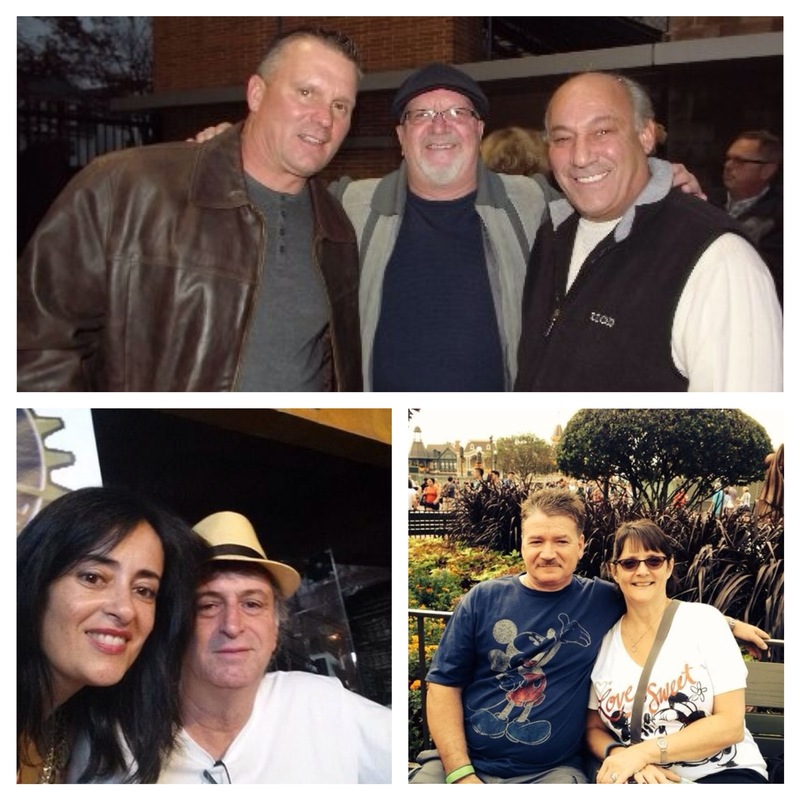 The hardworking and dedicated laborers that make up the Teamsters Local 25 are essential to the community and I am proud that they believe in me to represent them up at the State House. I hope to have the opportunity to represent their needs, as well as the needs of all of the residents of the 34th Middlesex District. If you have any questions or concerns as we head into the final days of the campaign, please do not hesitate to reach me at nicklanzilli@gmail.com or call me at 781-475-9590. 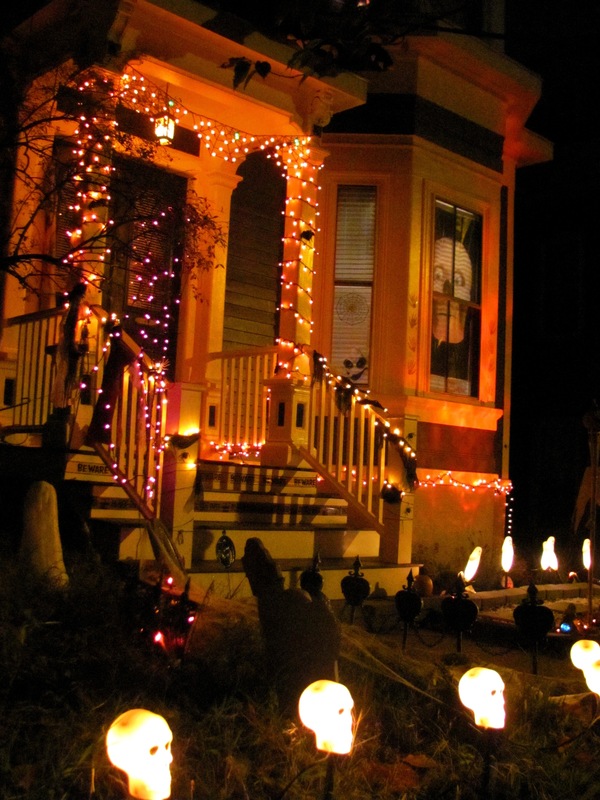 On October 25, 2014 at approximately 02:10 hours, while on uniform patrol assigned to Marked cruiser East One along with Officer Kim assigned to marked cruiser East four we were both was dispatched to Great River RD on the third floor apartment for a report of a large group fighting in inside. On 10/24/14 at approximately 16:45 while in uniform and assigned to a walking route at Assembly Row, I was dispatched to Saks Fifth Avenue for a report of a shoplifter. Officer Ubeda, assigned to marked unit E1, was sent as my back up. 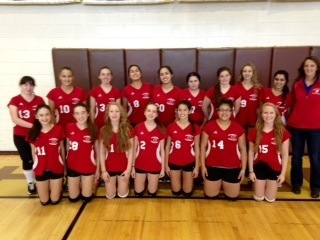 The Somerville High School Girls Freshman volleyball team ended their season with a 2-0 victory over Medford on 10/24/2014 bringing their season record to 12-2. The Lady Highlanders were undefeated at home. On the above listed date and time I, Officer Mark Pulli badge #311, assigned to Patrol Area East-1 along with Officer Goncalves (East-2) were dispatched to Third Ave. Somerville MA (UPS) for a report of an employee theft. 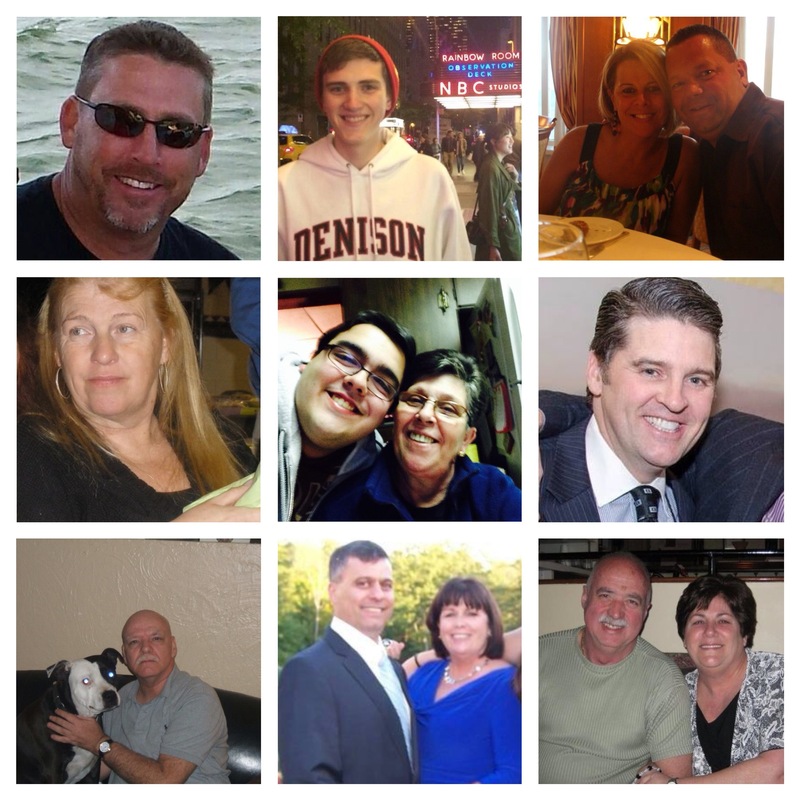 Happy Birthday to many Villens in the Ville this week! 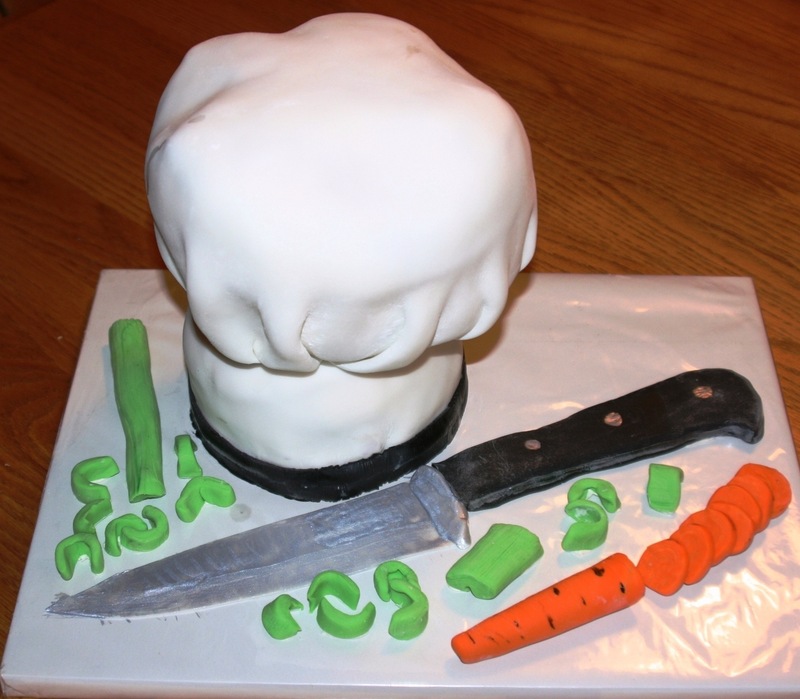 Happy Birthday to Erin DiBenedetto, Paul Glejzer, Therisa Hussy Rogers, Chuck Viola, Michael Buckley Jr., Palmira Santos, Charlene Clifford Finos, Jim McNeill, Joe Donnelly, Emily Tauro, Julian Jolicoeur, Jacqueline Jolicoeur, Ariana Roche and Alderman Dennis Sullivan! 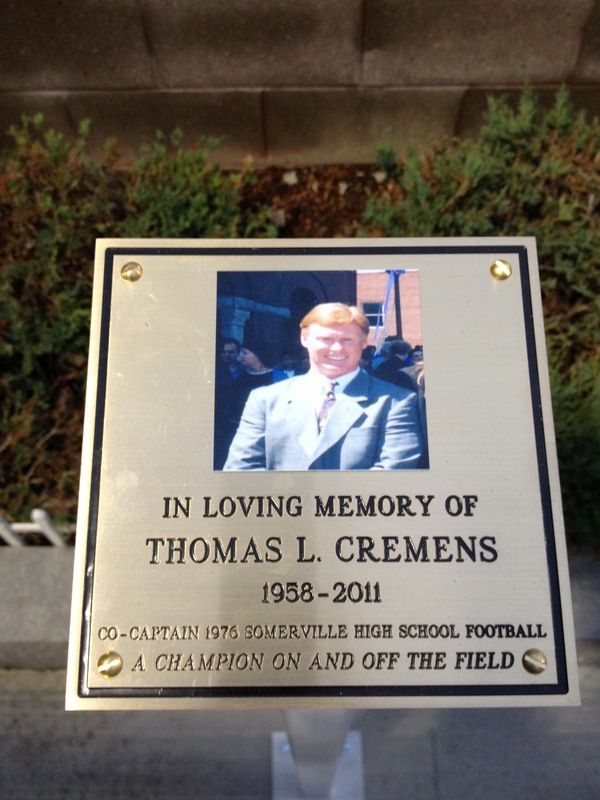 Thomas L. Cremens 52, A 20-year resident of Woburn, formerly of Somerville, died on September 11, 2011. 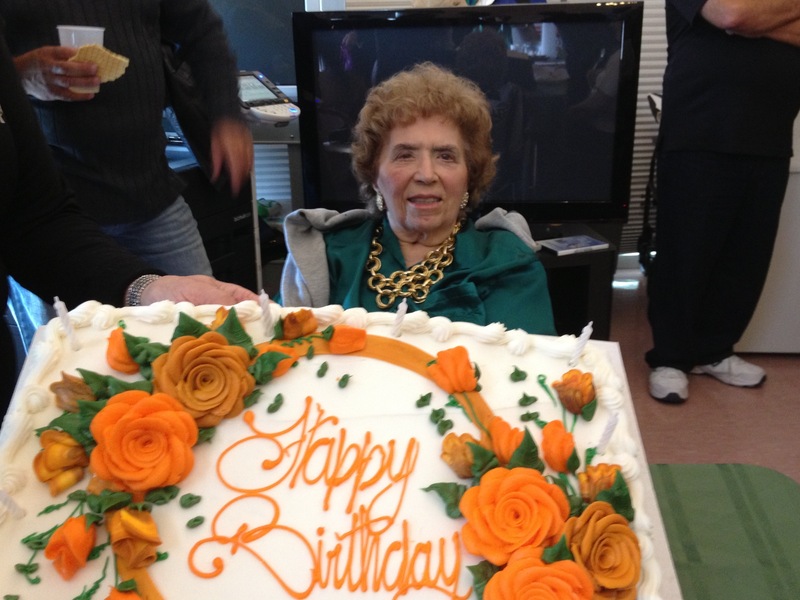 This past Sunday, the Tauro family celebrated their mom’s 93rd Birthday. 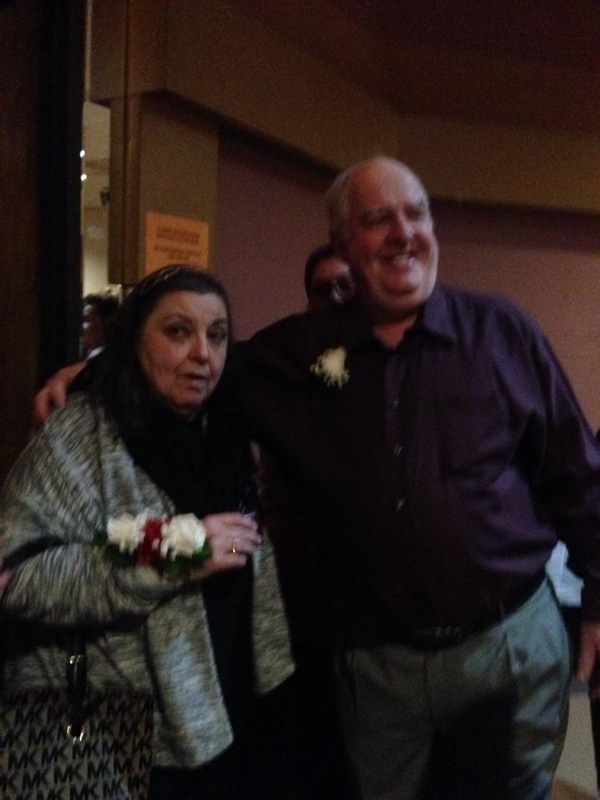 Her five sons and their wives, eleven grandchildren and eight great grandchildren along with many other family members helped celebrate Emily’s joyous day together! 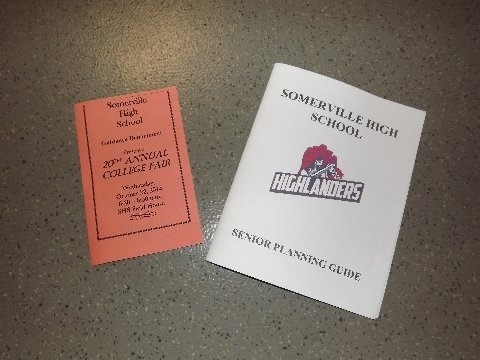 Somerville High School’s Guidance and College and Career Readiness staffs hosted the 20th Annual Somerville High School College Fair, this past Wednesday at the Somerville High School Field House.